← Happy Thanksgiving from the SJC Team! In the world of search engine optimization (SEO), it’s easy to assume that throwing a few keywords into your content will optimize your site. It’s also easy to assume that throwing many keywords into the content will also optimize the site – for each of those keywords. While the technology available in the early days of search engines may have supported such thinking, algorithms have changed to ensure search dominance is given to sites that provide value to the one searching. That’s why you need SEO tips and tricks to build your strategy. To be considered as a value-added site, yours must do more than just push out information. The content that you include has to be relevant to the reader. It must answer a question. 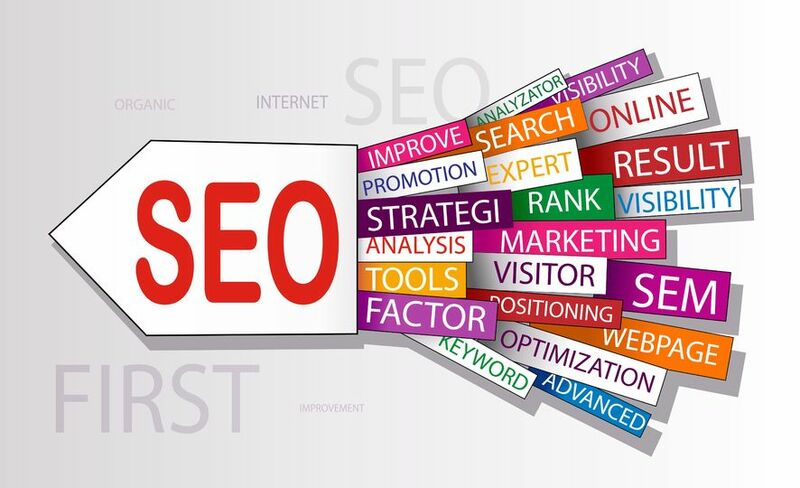 If you plan to implement SEO tips and tricks and optimize on keyword phrases about automotive parts, you can’t plug these keywords into content about electronic equipment or travel or other nonrelated topics. The content must be relevant and it must make sense to the reader (and the reviewer) for your keywords to be included in your content. To help you better understand how to implement SEO into your online efforts, we borrowed some wisdom from WordTracker in this article about SEO tips and tricks. While our source piece offers 220 tactics, we’ll only focus on SEO for this post, saving the remaining knowledge for future sjccopywritingsolutions blogs. It takes time – don’t expect to rank immediately once you start using your keywords. It takes time and consistent activity. Use unique text – especially when writing product descriptions. If you truly want to stand out and capture a first page rank result, don’t imitate the competition. It’s getting harder – you may want to consider getting help with your SEO. To be successful, you really have to do more than just use keywords. You will experience failure – even when you do all the numbers right, you can still be outsmarted by others trying to optimize on your keywords. When this happens, study your process and that of the competition to learn where you need to make changes. If it’s too good to be true – if you enjoy rapid SEO success, monitor this process very closely as it’s likely to be targeted by the competition. Without a proactive strategy, you will quickly lose dominance. Ignore the Google updates – Google is really concentrating on ensuring quality content gets the most attention. If you’re producing quality content, you have nothing to worry about. Most SEO tips and tricks may focus heavily on algorithm updates, but we take a different approach in copywriting for businesses. The content we produce is based on value and provides a firm foundation in the specific industry topic to enable readers to learn more, click through or take some other type of action to make a connection with the company. This should be the main goal of your site and any content you produce. If not, the last tip above may not apply. This entry was posted in Content Marketing, Copywriting, Marketing Strategy, SEO, Social Media Marketing and tagged consistent communication, consistent content, content, content marketing, content marketing strategy, copywriting solutions, Google+, keywords, Quality content, relevant content, search engine algorithms, search engine optimization, search rankings, SEO, SEO keywords, SEO strategy, SEO tips and tricks, SEO writing, SJC, Susan J. Campbell Copywriting Solutions. Bookmark the permalink.